So what do we have in store for you at our Bellingham location? Just name it! From guitars, basses and drums to lighting, audio gear, folk instruments and more, our new and used selection is far-reaching. Looking for anything in particular? Ask one of our friendly staff members and they'll gladly point you in the right direction. Ukulele workshops are also regular occurrences, and so are "Recording Made Easy" classes. If there's anything else you're curious about, including up-and-coming lessons, we can be easily reached at 360-733-3088 and we'll gladly fill you in on the details. 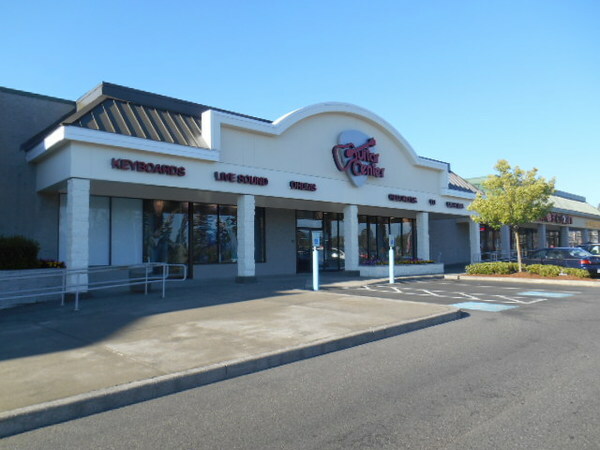 Guitar Center Bellingham provides comprehensive guitar repair services for the Bellingham area. Our repair technicians are as passionate about your guitars and basses as you are, and we have the experience needed to keep them performing at their best. Whether you need a quick adjustment to make your guitar easier to play, or a complete guitar rebuild, we have the tools and know-how to take care of your instrument. Guitar Center Bellingham can also help build a maintenance plan that fits you and your guitar or bass needs, including custom setups, restrings and more. We also take care of fret repairs, hardware and pickup installations, upgrades and customizations, bone and graphite services and more. 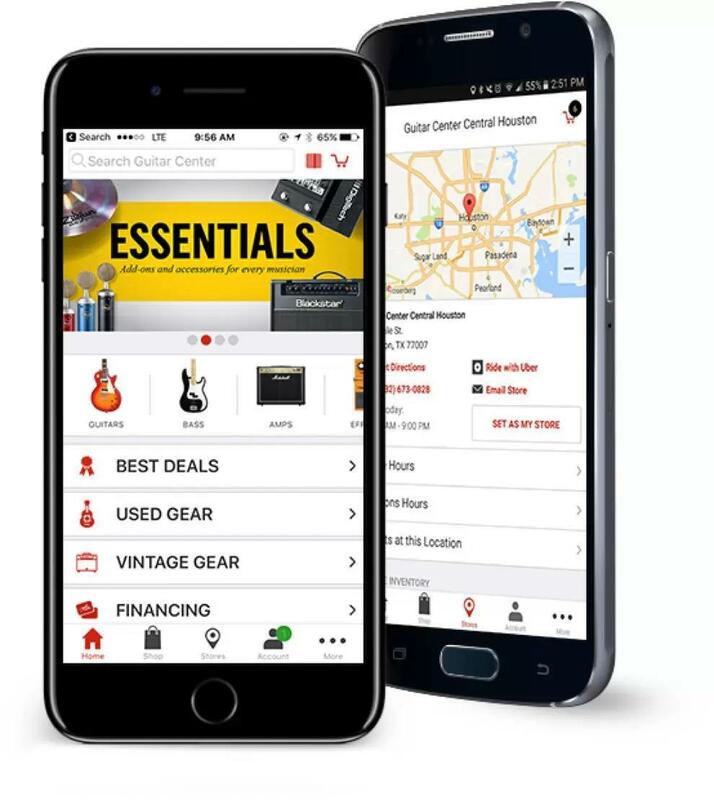 Searching for new musical equipment and instruments should be a fun experience, and it's for this reason why Guitar Center Bellingham strives their hardest to create an enjoyable atmosphere for anyone who enters the store. Stop by any day of the week, and there's a good chance you'll see guitarists honing their skills by our impressive display of axes, keyboardists trying the new arrivals, and even aspiring producers testing the latest recording software. Regardless of your skill level or tastes, our knowledgable staff is dedicated to helping you find the tools to reach your greatest level of musical potential.At Guitar Center Bellingham, fulfilling your musical aspirations is not just our job, it's our passion. The simple truth is that we believe all musicians, young and old, deserve to be treated like rock stars, and our extensive range of services and certified team of experts makes that obvious. The next time you're in the area, please stop by! We're conveniently located at 3960 Meridan St., Suite 101. Our store is open every day of the week, so there's always a right time to visit even if you're on a busy schedule.